Turn your used tech equipment into cash with the help of Vincor Tech's asset evaluation services in Silicon Valley and Nationwide. 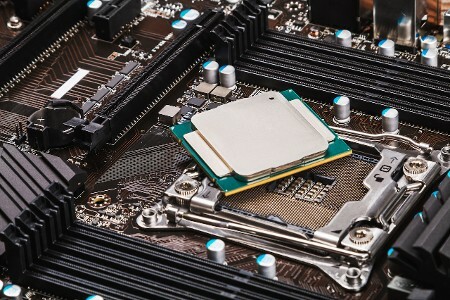 Our specialty is working with companies who are liquidating their stock of computer equipment. Whether your company is transitioning or you simply have more equipment than you currently need, we offer an efficient and honest way to turn those assets into cash. We are also your source for previously owned tech equipment that you can get at great savings. 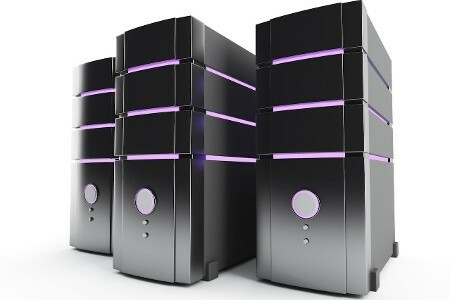 Count on Vincor Tech when you're in the market to buy or sell previously owned computer equipment. With more than 30 years of experience in the tech industry, our owner started Vincor Tech in 2001. He earned clients based on his knowledge of the industry and rapid response time, which is often on the same day or the next day. Over the years, we have gained the trust of big companies in the tech industry based on our reliability. For more information about our asset evaluation services in Silicon Valley and Nationwide contact us today!